Providing rented accommodation can present you with plenty of challenges, particularly from an upkeep and maintenance perspective. Fortunately PlumbCall Services is there for you, every step of the way. From providing Homebuyers Inspections when you’re thinking of acquiring a property, to offering regular boiler services and safety checks, general plumbing repairs and maintenance. 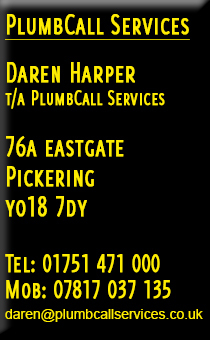 If things go wrong then our quick response 24/7 emergency breakdown service is available. 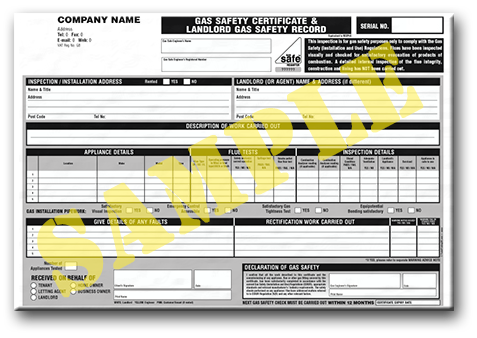 One crucial task every landlord has to perform is acquiring a Landlords’ Gas Safety Certificate form, CP12. 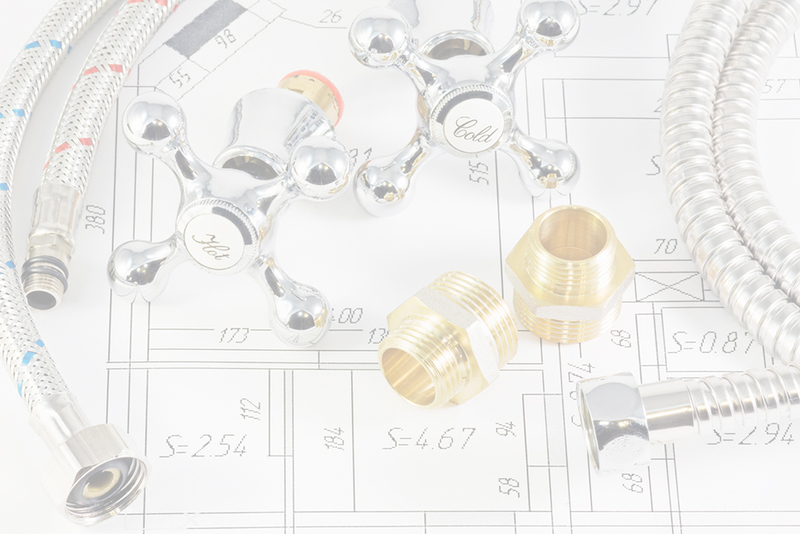 PlumbCall Services makes this process as easy and straight-forward as possible, offering a complete package that includes inspection and servicing of all appliances and pipework at your property. We are happy to set up an annual reminder so that the deadline is never missed and where required we can make arrangements with your tenants directly so that the inspection takes place at a time convenient for them. Whether you just have one flat that needs an inspection or a number of properties that all need checking and maintaining, PlumbCall Services will work out a way to meet your needs.